NATURE’s John Denver: Let This Be A Voice explores the American West with the late singer and conservationist. Defying all conventional labels, John Denver held a singular place in American music: a songwriter whose immensely popular work was suffused with a deep and abiding kinship with the natural world. 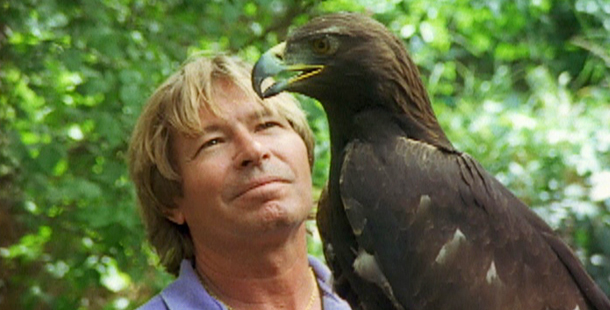 In the months just prior to his death in a plane accident in 1997, Denver was filming an episode of the NATURE series, centering on the natural wonders that inspired many of his best-loved songs. The result is a poignant and melodic film that records his final journeys into the wilderness and contains his last song, composed while rafting along the Colorado River with his son and young daughter. For West Star Productions, Inc.